Exciting news for anyone who owns a Denon AVR-X6200W AV Receiver, which we first reviewed back in 2016! A long, long, long-awaited firmware update, promising Dolby Vision and HLG HDR passthrough capabilities, arrived this morning, takes about 45 minutes to install, and makes an already capable AV Reciever whole again. 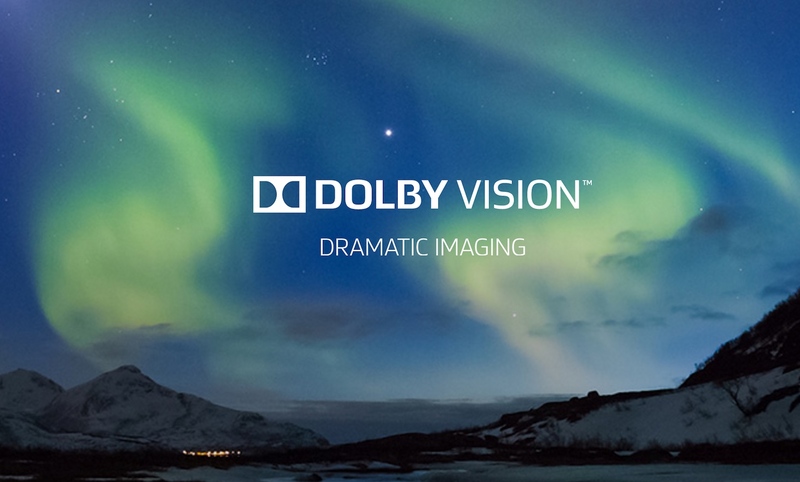 Dolby Vision -- fully explained HERE -- is a proprietary end-to-end HDR format that is more capable than the open-format HDR10 because it (DV) uses dynamic metadata to adjust contrast and color as often as the filmmakers need. It's also helpful for certain display technologies incapable of hitting a full 1,000 nits of brightness. It's already built into many LG, Vizio, and Sony TVs. HLG -- fully explained HERE -- or Hybrid Log Gamma is a royalty-free HDR format that will be used for live broadcasts. It's already built into many LG, Vizio, Samsung, and Sony TVs as well as a few consumer-grade mirrorless camera systems. The Denon AVR-X6200W was previously limited to 4K/60p HDR10 passthrough along with internal 5.2.4 or 7.2.2 Dolby Atmos & DTS:X amplification, which you could jump up to 7.2.4 or 9.2.2 if you added an external amp. Before today, anyone with a Dolby Vision capable 4K Ultra HD Blu-ray player or Apple TV 4K had to either bypass the X6200W or stick with HDR10 playback. We're happy to report that, immediately after updating the X6200W's firmware update, our Apple TV 4K noticed the change and asked if we wanted to adjust our settings to full-time Dolby Vision. We're now enjoying a full range of 4K content in Dolby Vision, HDR10, and Dolby Atmos via iTunes, Netflix, and Vudu. The Denon AVR-X4200W may have also gotten the firmware update, but we don't have one of those on hand. If you do, let us know in the comments and we'll update this article. If you want to know if your Denon AV Reciever is compatible with the Dolby Vision and HLG HDR formats (in addition to HDR10), have a look at THIS LIST over on Denon's website.